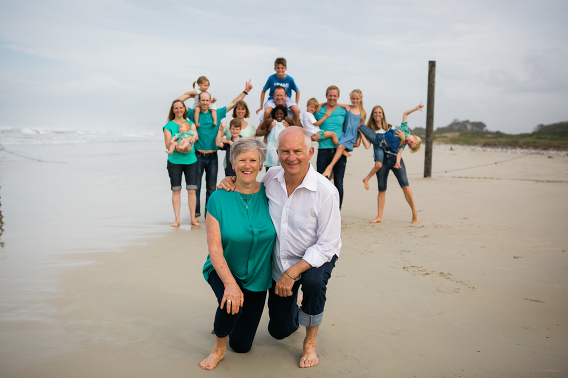 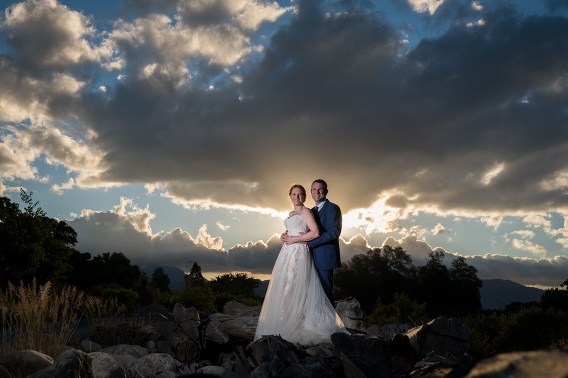 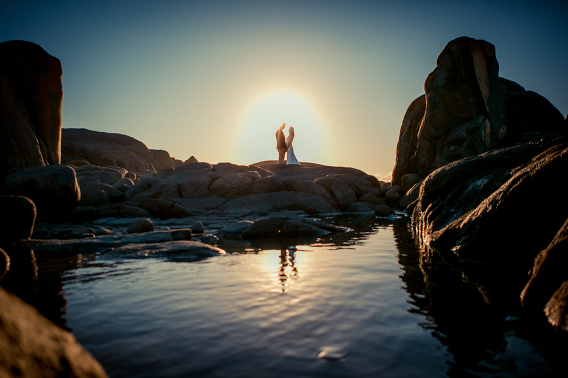 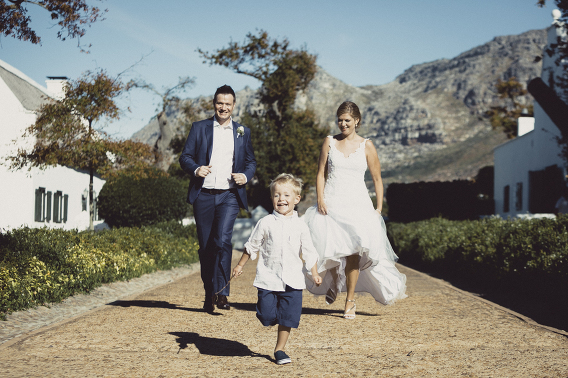 Brett Nattrass Photography is a Cape Town Photographer. 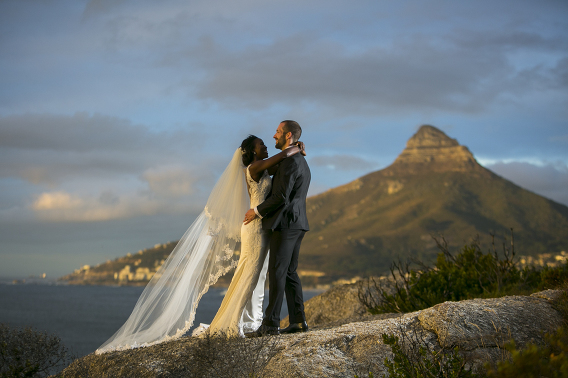 He operates from Somerset West but has traveled abroad for weddings to locations such as Swaziland, Johannesburg, Botswana and Zanzibar. 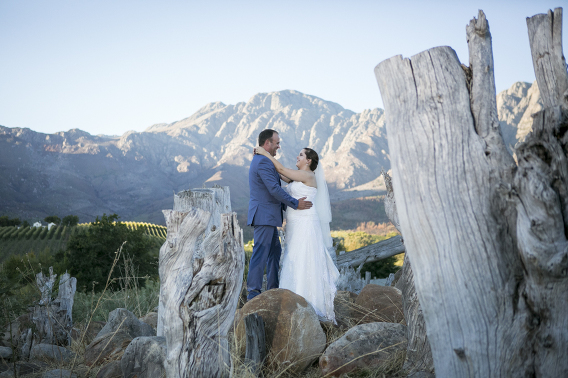 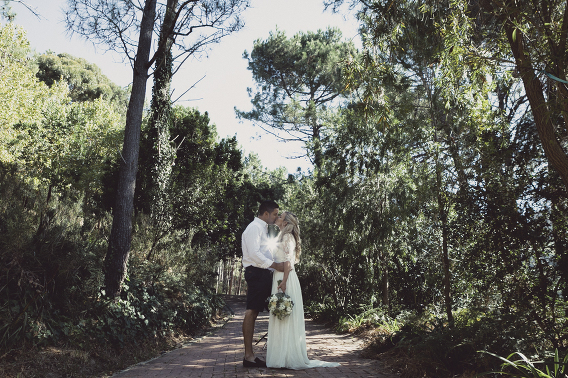 Thank you for visiting this Cape Town Wedding Photographer, Brett Nattrass’s Photography Website, take a look, comment and enjoy going through the archives of blog posts.